He Volvo 850 born in 1991 and was in production five years, until it was renamed Volvo S70 in 1996, later to be called Volvo S60 until today. 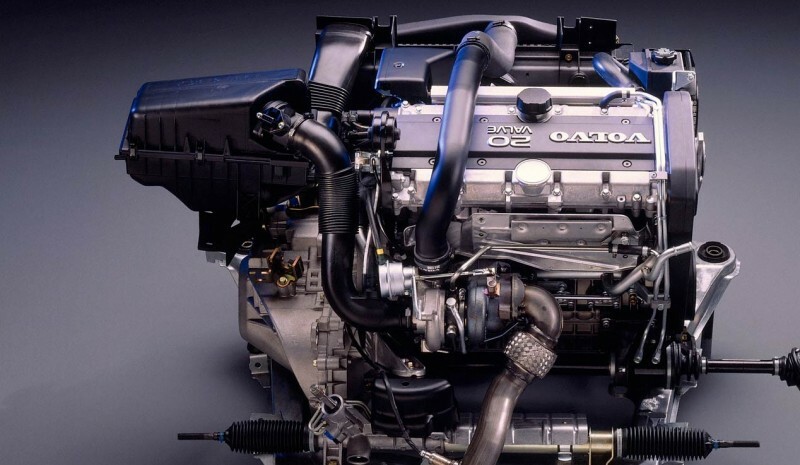 Under that name, the 850, lies a car that was much talked about at the time and we might call pioneer for many reasons. He 850 GLT, well presented by Volvo to the world in a Stockholm Globe Arena June 11, 1991, It was originally marketed as four-door sedan with gasoline engine transverse 5-cylinder, 170 hp front-wheel drive. Later come the variant familiar body (1993) and racing version (1994) for the British Touring Car Championship, the BTCC. 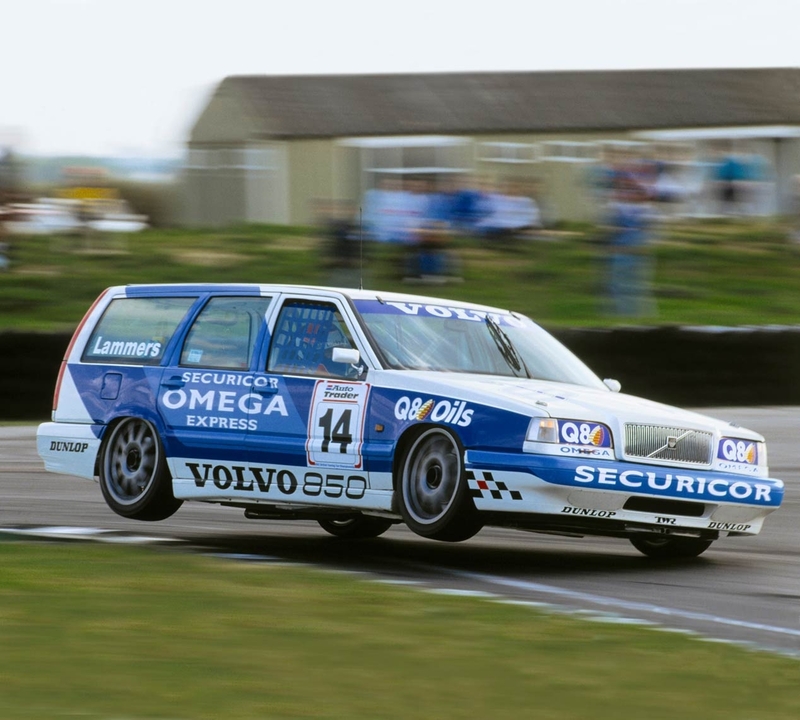 Interestingly, Volvo opted for the 850 family as a race car that first year; the next one went to the sedan and managed to finish in third place with Rickard Rydell his wheel. He was born in 1991 but the Volvo 850 was first conceived 13 years ago, in 1978. The project 'Galaxy', It aimed at creating car 'to reach the stars', derived in a model with two different series: 400 Dutch series, B.V. Volvo Car, and said 850 series Volvo Cars Sweden. It was one of the largest industrial investments made in Sweden at the time, and led to a car completely, with reduced mechanical noise levels and high comfort level. All this, under the slogan "a dynamic car with four world firsts". The four world premieres announcing Volvo 850 GLT with his new were in five-cylinder engine, he system integrated side impact protection, the self-adjusting safety belts in the front seats and Volvo rear axle with Delta-link '. Not only that, but in nineteen ninety five became the first car incorporating standard side airbags, which made him fend for many with the title of world's safest car. A year later, in nineteen ninety six, pioneered the Volvo 850 AWD, he first car with four-wheel drive in the history of the Swedish home. Permanent traction was using a viscous coupling that automatically distributing engine power of 193 hp between the front and rear wheels. 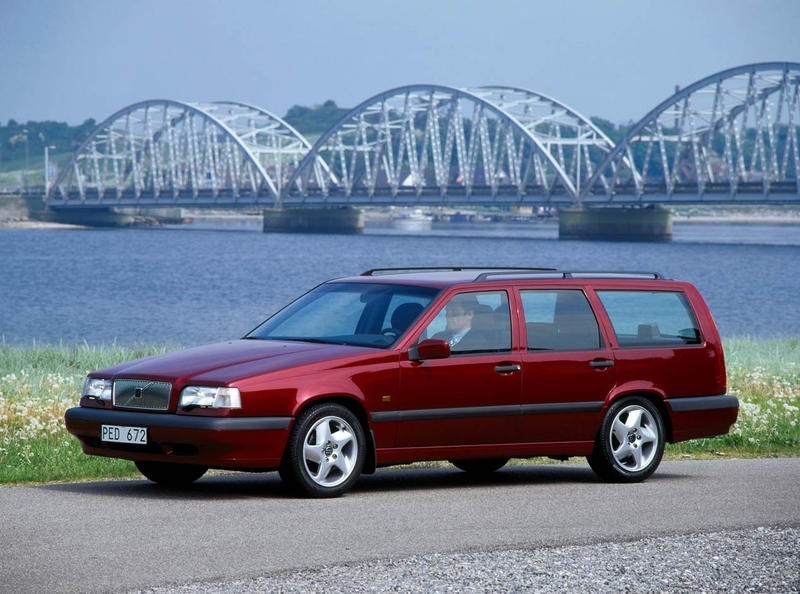 Earlier in 1993, he Volvo 850 station wagon family He became awarded in Italy as the 'most beautiful family car' and in Japan with the 'Grand Award for Best Design'. In addition to its particular square shapes, which translated into a spacious luggage compartment, also they drew attention as the novelty large rear vertical rear lights. Two years before the Volvo 850 give way to an updated Volvo S70 in 1994, the Swedish brand unveiled a new mechanical variant its saloon. 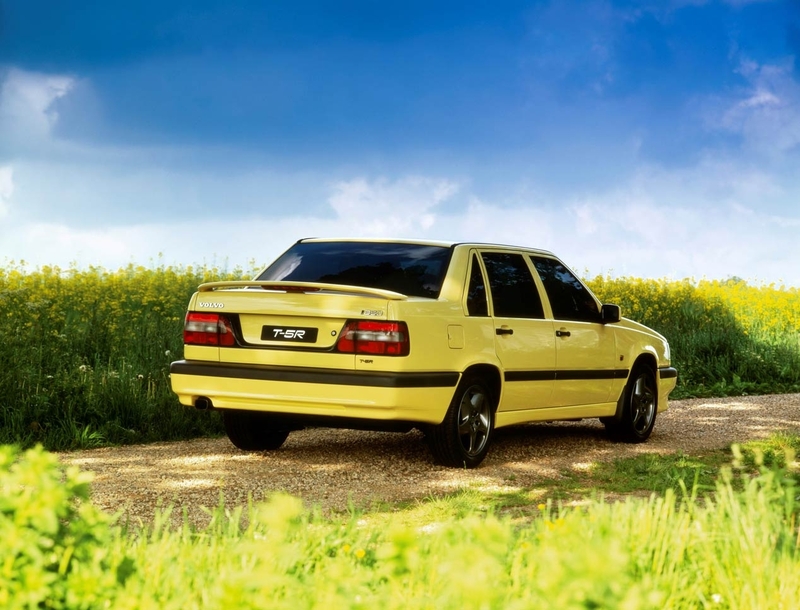 Under a particular yellow color in the body, the new Volvo 850 T-5R it was all a sales success: Riding a Engine 240 hp and 33.6 mkg Torque turbocharging and intercooloer, plus a new 17-inch wheels 'Titan', exhaust square shapes and special skirts. Initially a series of 2,500 units was removed, but due to its success over two identical series launched, but black (the second set) and dark green (the third). In total, in its five years of life, Volvo 850 He sold a total of 1,360,522 units in all its variants. One model, which was manufactured in Sweden, Belgium and Canada, which marked a before and after in the Swedish brand.